The clear, calm waters by Santa Teresa, Costa Rica are ideal for stand-up paddle boarding, aka SUP (Stand-up Paddling). Paddle boarding is a great whole-body workout and the perfect way to explore the amazing coastline of Santa Teresa. 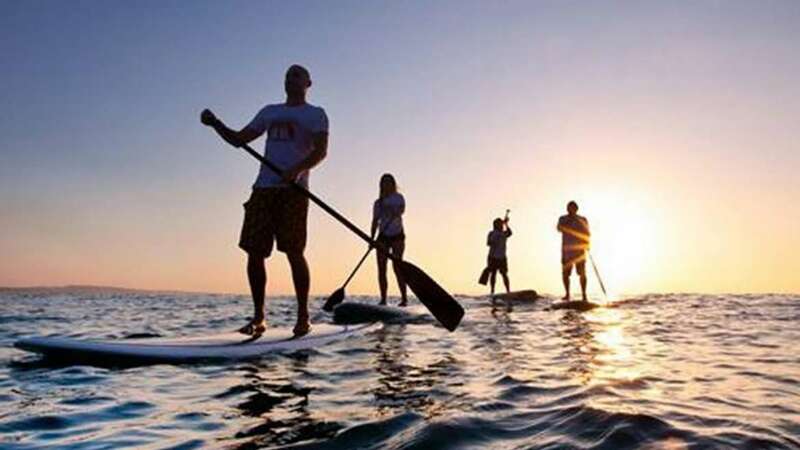 Ask your personal concierge at Cala Luxury Vacation Homes to arrange paddle boarding for you and your friends and family. Your tour guides, including Costa Rica’s national SUP champion, will help you learn the easy sport and ensure you have lots of fun.